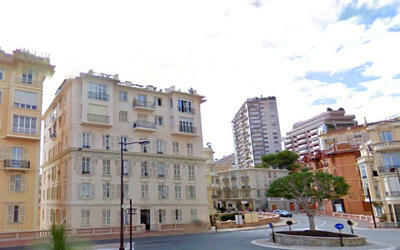 Hotel Splendid is located in the centre of Cannes and features panoramic views of the Old Port and Cannes Bay. 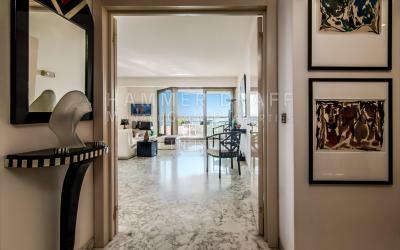 It is just a few steps from the Croisette beach and the Palais des Festivals. The guest rooms at the Hotel Splendid feature either city or sea views and are equipped with flat-screen TVs with satellite channels, soundproofing and air conditioning. 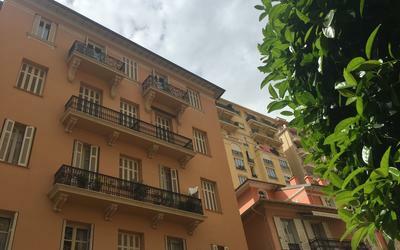 Some rooms also have terraces or balconies. Private bathrooms come with a bathrobe, slippers and free toiletries. Services at the Hotel Splendid include a 24-hour reception and room service until 21:00. Free Internet access is available in the public areas. The Hotel Splendid is just a short walk from Cannes’ beaches and the luxury shops of Rue d’Antibes. 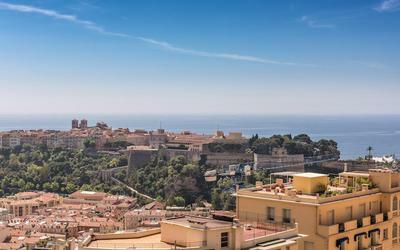 Cannes Train Station is 400 metres away and the shuttle to Nice Côte d'Azur Airport is 50 metres away. The Heliport is 550 metres from the hotel. The buffet breakfast is EUR 19 per person and the continental breakfast served in the guest rooms is EUR 14 per person. Please note that breakfast is free of charge for children of 12 years old and younger. All rooms have a welcome tray, bathrobes and slippers. This room also features city views.